Emily is a nineteen year old girl from Sheffield. She was born in London in 1997. Although she currently works full time as a casino valet, she has enjoyed writing and storytelling from a very young age. At age eleven, she decided to be an author when she grew up. She also enjoys scrolling through social media and playing "The Sims". 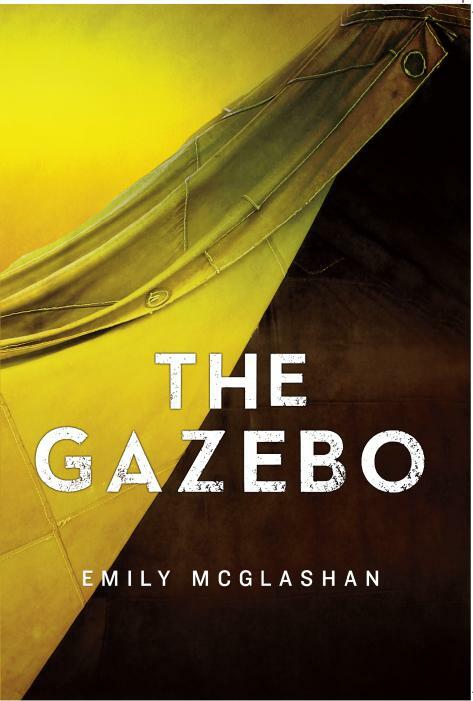 Emily wrote the first draft of "The Gazebo" when she was just fifteen and it is her first finished novel. She hopes to publish more of her work in the future.